Learning to read is a great migration. A child’s brain goes through an incredible transformation, linking areas that were previously unconnected. When a child isn’t exposed to science-based reading instruction, this process is often halted. When elephants migrate, younger elephants often get lost. An older, experienced elephant stops to help. She guides the younger one back to the herd. Young readers deserve the same sort of guidance. Our phonics books guide young students gently through each phonics sound. Step-by-step phonics books! Get your student reading with confidence. Close the gap between his level and potential. Gently teach your student how to read. 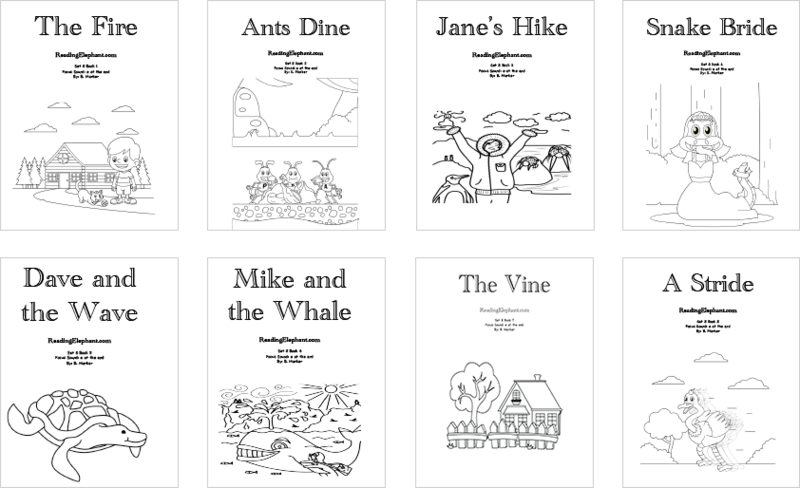 Our 70 printable phonics books gently lead your student toward independent reading. Kids that struggle with reading are intelligent. We must teach them in a way that works. Our books help kids gain ground. 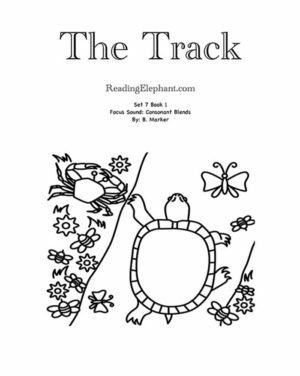 Reading Elephant phonics books are carefully designed for kids that fall behind in K-2 reading skills. Books are methodically written to ease your student into reading success. Why can’t I find books my student can read? I’ve gotten every easy reader. My student can’t even read those. Tired of your student’s reading difficulties? Of the tears during reading time? Looking for fun, effective learn-to-read books that match your student’s unique level? Our phonics books are for you. 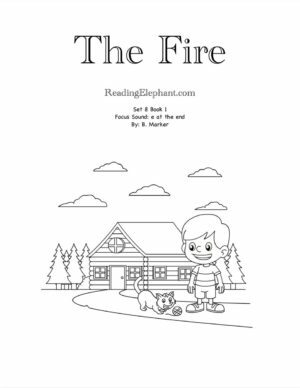 Reading Elephant phonics books were created to get all kids reading. Many books expect kids to “catch on.” But learning to read is a process. Without carefully designed incremental steps, many children fall behind. 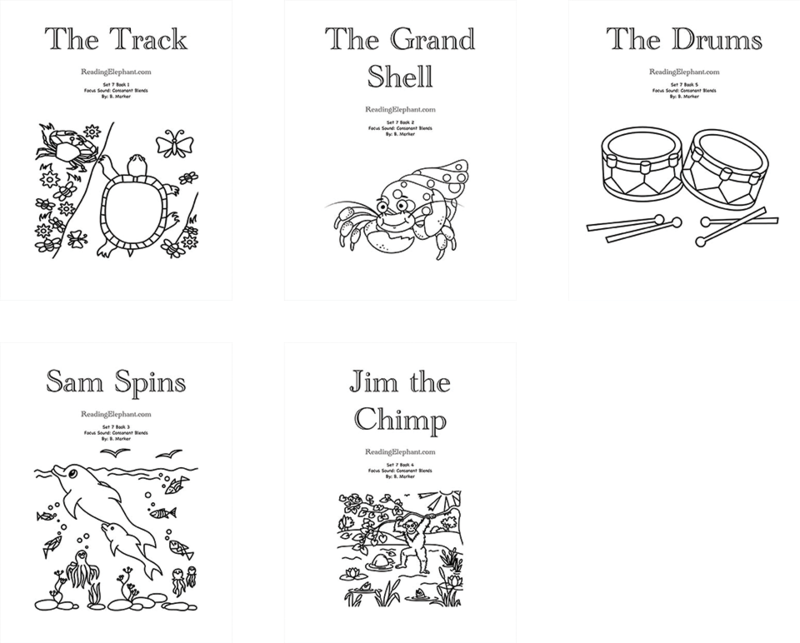 So, our printable phonics books introduce sounds one at a time. Kids master one phonics unit before learning another. Sounds are added gradually. Kids read with confidence and build a strong reading foundation. Reading Elephant offers systematic phonics books. Kids learn short vowels, consonant digraphs, consonant blends, silent e and long vowel phonics sounds. Print them all from you’re home computer! My student just memorizes books. He thinks memorizing is reading. My child looks at the pictures to read. When the picture is taken away, he can’t read the words! Easy access. You can print them all from home! 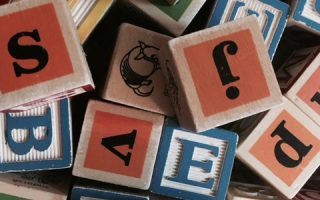 What phonics rules do our books cover? Our step-by-step approach helps struggling readers master all short vowel words. sh as in wish, dish, ship, shell…etc. th as in bath, math, moth, path…etc. th as in then, this, that…etc. ch as in chop, chill, chip, Chad…etc. _tch as in batch, witch, match, patch…etc. _ck as in deck, kick, Rick, chick…etc. _ing as in king, ring, sing, wing…etc. _ng as in long, song, wrong, strong…etc. _ang as in sang, rang, pang, bang…etc. wh_ as in when, whale, wheel, whim…etc. Our books teach phonics sounds in incremental steps. Next, our consonant blends books teach kids to read two letter sounds in a row. Consonant blends words include words like spot, land, track, west, and sand. Our consonant blends books give kids extensive practice with a step-by-step approach that builds confidence. Consonants Blends Series Now Available! These books introduce your child to consonant letters and sounds - learning to recognize these is a crucial step in reading mastery. a_ e as in lake, bake, lane, make, mane…etc. e_e as in Pete, these…etc. i_e as in hive, bike, dive, tile, mile, mine…etc. o_e as in hope, cope, hole, rope, rose…etc. Our silent e books build a strong reading foundation. Silent E Book Series Now Available! Reading Elephant silent e books teach kids to read words with an e at the end. It's the fourth series of our printable phonics books. ee as in peek, seek, seem…etc. ea as in leave, real, seal…etc. ai as in sail, mail, tail…etc. _ay as in bay, day, say…etc. oa as in boat, soap, boast…etc. ow as in glow, slow, row…etc. igh as in sigh, light, might…etc. _y as in my, cry, fly…etc. ____y as in funny, bunny, granny…etc. Our long vowel series, like all our books, are methodically written. Kids learn one phonics sound at a time. They get to practice extensively. Give your student a solid reading foundation. Our phonics books give kids the skills to read independently and with confidence. Reading Elephant phonics books are based on proven approaches and sound research. Furthermore, their sequential, progressive nature eases kids from easy to more challenging reading territory. 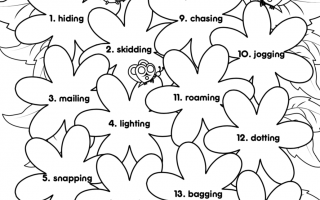 Kids can have fun with phonics by starting simple and moving methodically toward complex. Moreover, gradual progression allows students to gain confidence. In addition, they build fluency and become more precise readers. 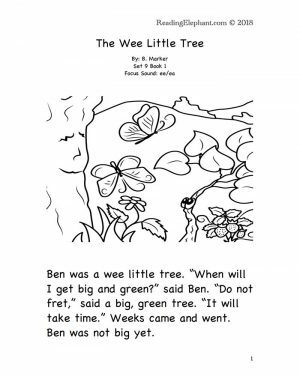 Our books are appropriate for kindergarten through second grade, but preschoolers can also learn from the simpler ones. The phonics stories are meant to engage and entertain, all while establishing fundamental building blocks for a bright reading future. 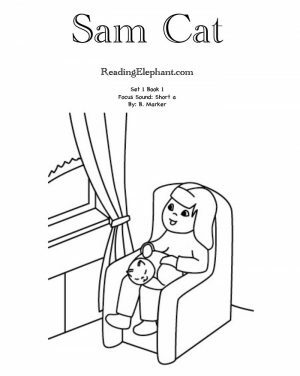 Thank you for visiting Reading Elephant!